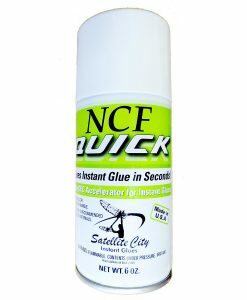 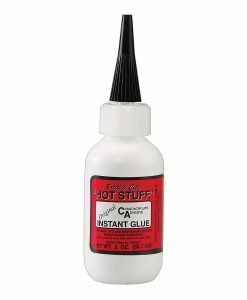 Instant Adhesive & Glue Products! 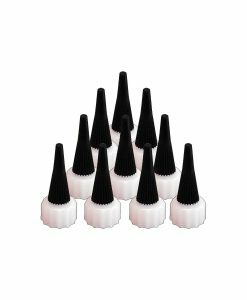 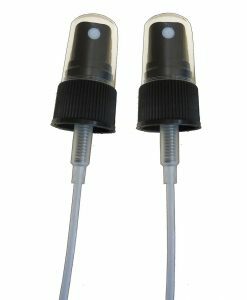 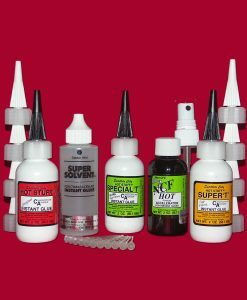 Dryburgh Adhesive Products began using cyanoacrylate adhesives in the piano industry. 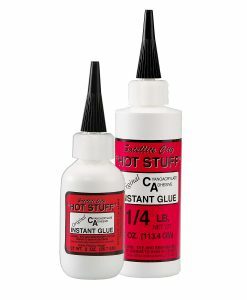 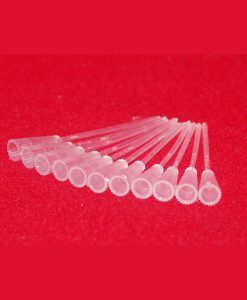 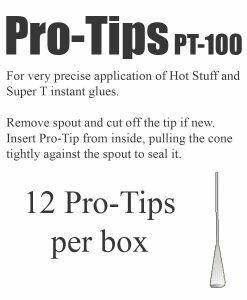 These immediate glue repairs became the impetus for a company which now supplies and educates industries, piano technicians to dental labs with “Hot Stuff” adhesives and its many uses and applications. Time consuming repairs which once required return appointments can be done with cyanoacrylate adhesives in virtually minutes. 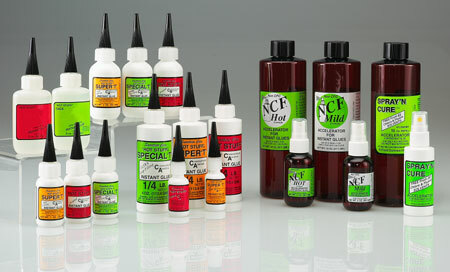 Various materials bond quickly with enduring results. 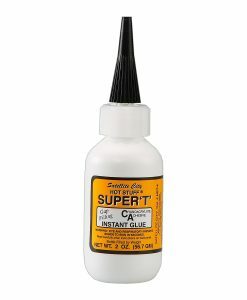 Glue joints are permanent, strong and possess the flexibility which is lacking in many other adhesives.